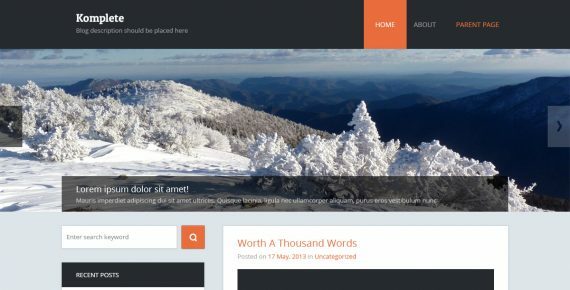 Travel Planet is a unique PSD Template. It is perfectly suitable for any type of Travels, Tours, Travels, Flights Booking, Hotels, Cars booking and much more. The design is modern, elegant and also very easy to customize. 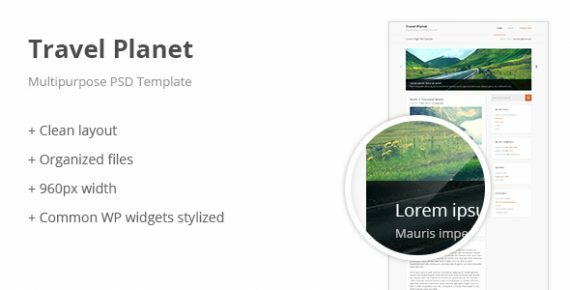 Travel Planet – Multipurpose PSD Template is a great choice!